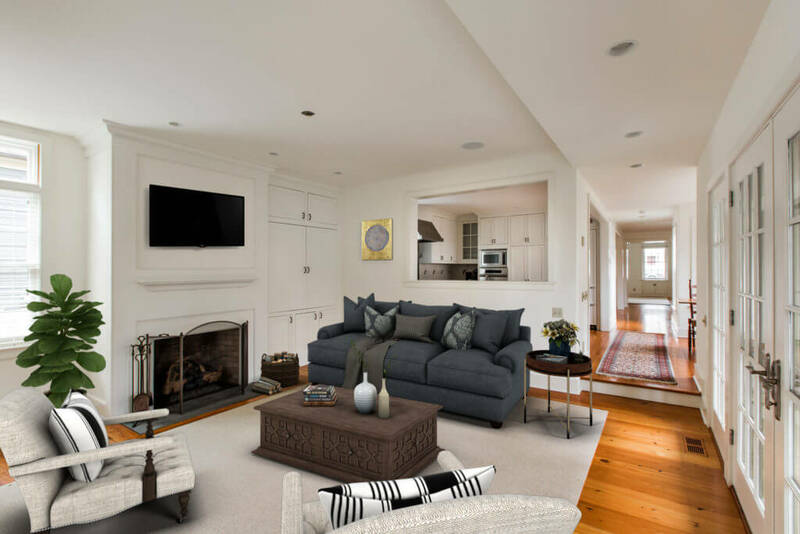 Kurfiss Sotheby’s International Realty is now offering its seller clients virtual staging, especially helpful for homeowners who have moved out of their homes before they’re sold, leaving the rooms empty. And at the end of May, the company ramps up its offering with the launch of an augmented reality (AR) app that enables consumers to “see” furnishings in rooms in 3-D. The app will feature a curated selection of AR interior designs, ranging from modern living rooms to traditional dining rooms and more that provides the consumer with the opportunity to immediately swap among these styles, something physical staging could never accomplish. Read more about this first for the real-estate industry in this Bloomberg piece. 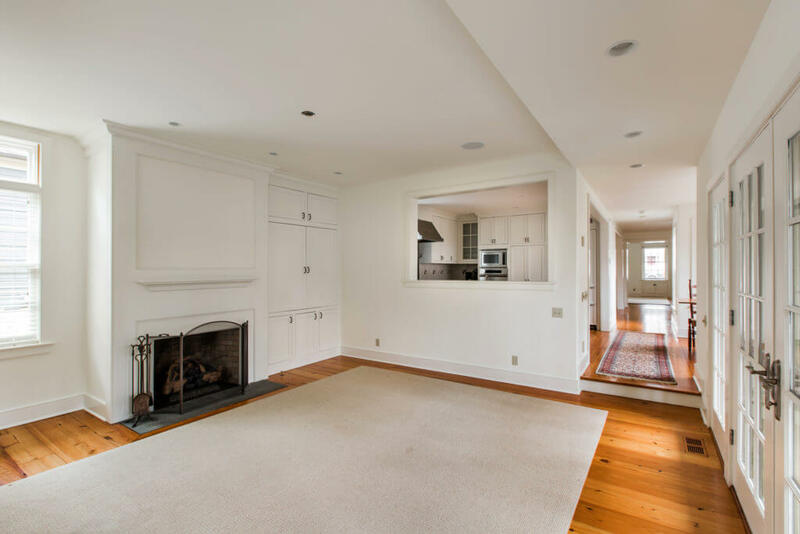 Prospective home buyers often have an easier time seeing a house as their own when it’s staged, or at a minimum, it allows them to see what scale of furnishings fit a space. Available now for download from Google Play store with an iPhone-friendly version planned for release at the end of May, the Curate app was built with ARCore, Google’s AR Software platform, and is powered by roOomy, the leading virtual staging technology platform specializing in 3D/AR/VR content creation and application development. Curate by Sotheby’s International Realty allows consumers to visualize a house as their own before purchase, thereby curating the home-buying experience. Working closely with Google in the run up to ARCore’s release, the Sotheby’s International Realty® brand is the first real-estate brand to launch and implement a virtual staging AR app, transforming the homebuying and selling experience for sales associates and consumers. Several types of properties listed by Kurfiss Sotheby’s International Realty have been virtually staged, including stone farmhouse in Solebury, a Society Hill Towers apartment in Philadelphia, a 55+ active-adult townhouse in Washington Crossing and others in the Lehigh Valley and on the Main Line.